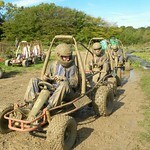 Race against your girlfriends or show the stags just how filthy you can be in our fast and furious mud buggies. 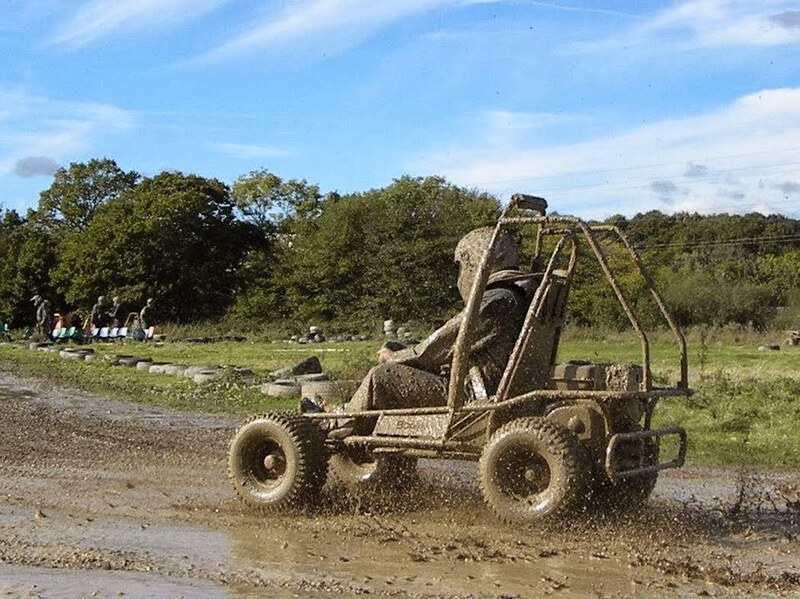 These off-road buggies are powerful enough to sling mud in your opponent's face as you race past them on our specially-designed muddy tracks. 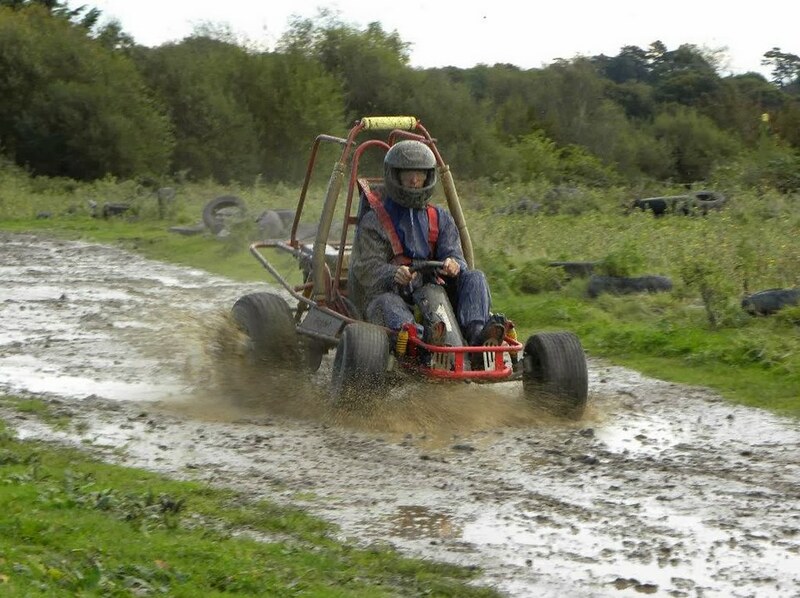 The 500m tracks have been created to offer the most challenging terrain so that the adrenaline keeps pumping while the fun never ends. 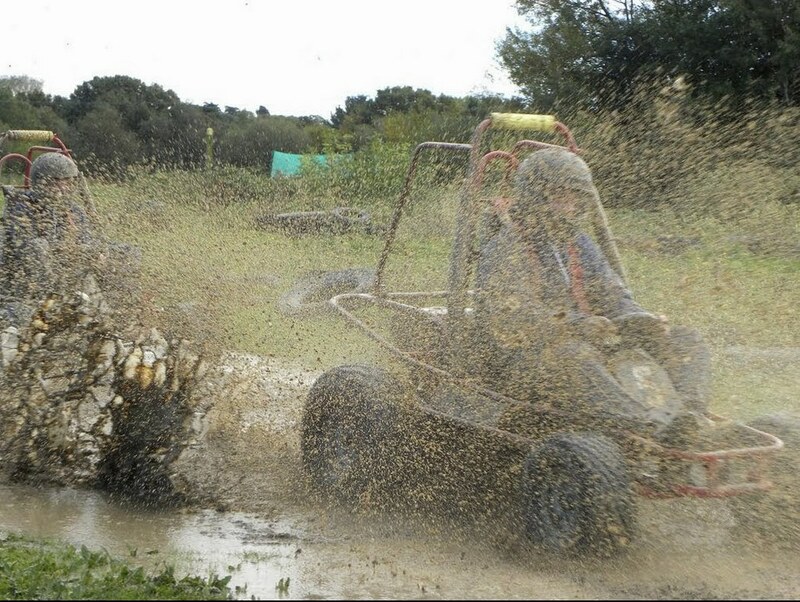 Regardless of your experience with racing mud buggies, you can have a good time. 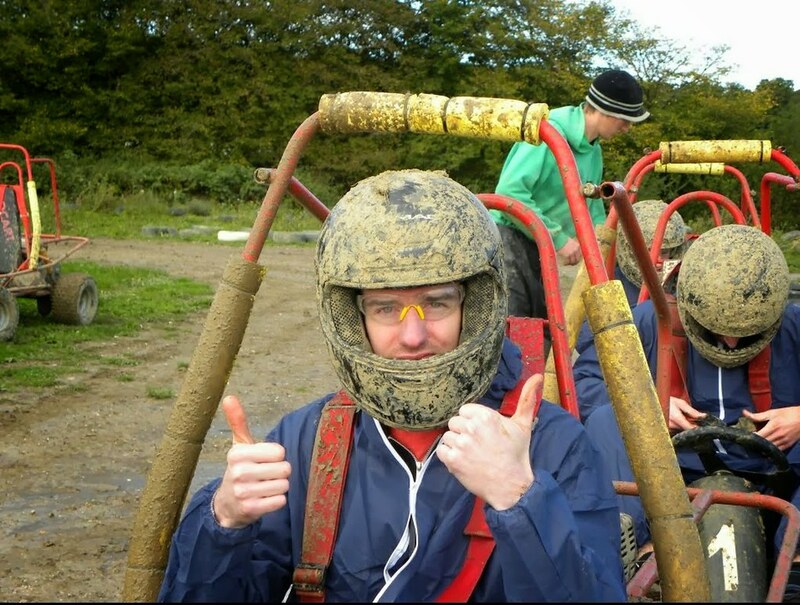 In fact, we offer a safety briefing by qualified personnel who will show you how to properly drive the buggy in a safe manner. Don't worry, however. 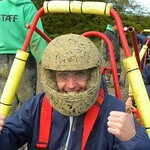 We won't bog down the event with boring lectures on safety. After only a short period of time, your party members can move on to the real fun and start racing one another. 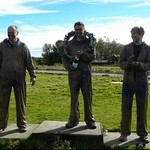 We even have a winner's podium and a bottle of champagne available for the top drivers that day. 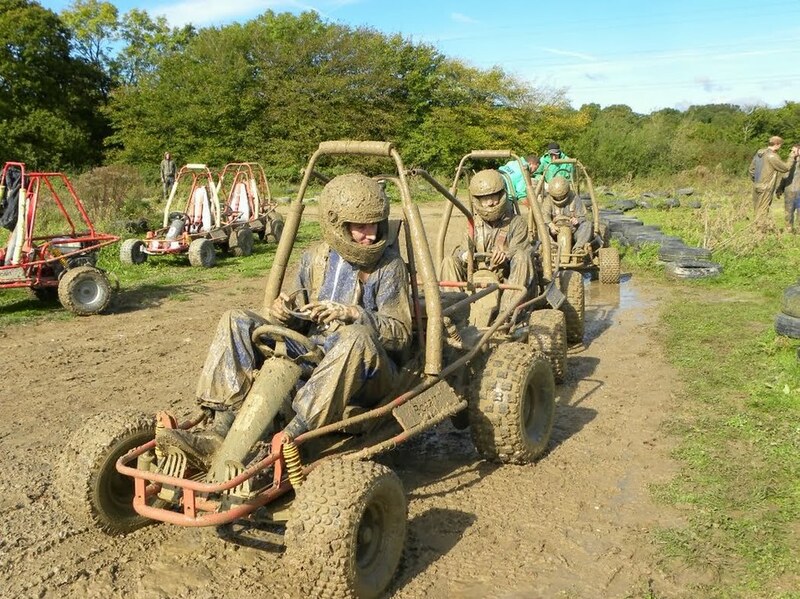 For a uniquely thrilling hen party idea, consider our off-road buggy racing. The bride-to-be and other members of the party will cherish the memory of this action-filled thrill ride for years to come. 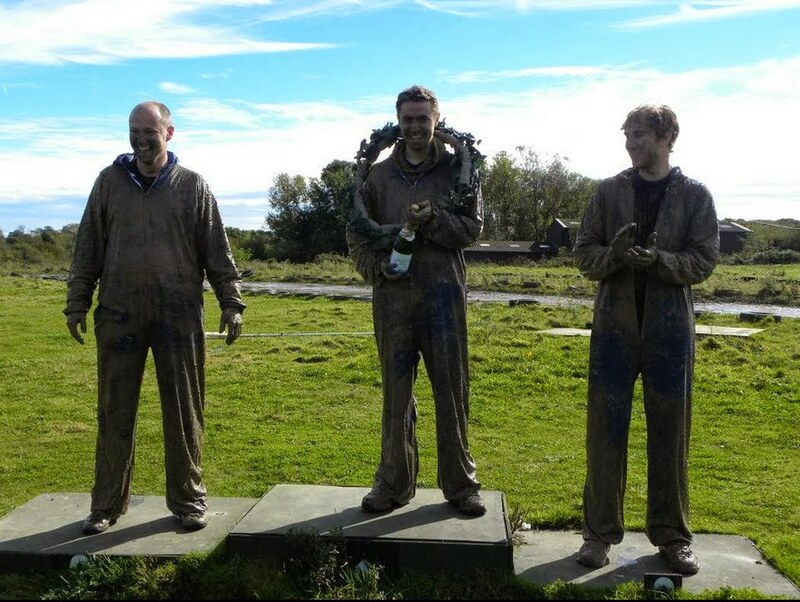 Best of all, you get a chance to see what your friends look like caked in mud from head to toe. 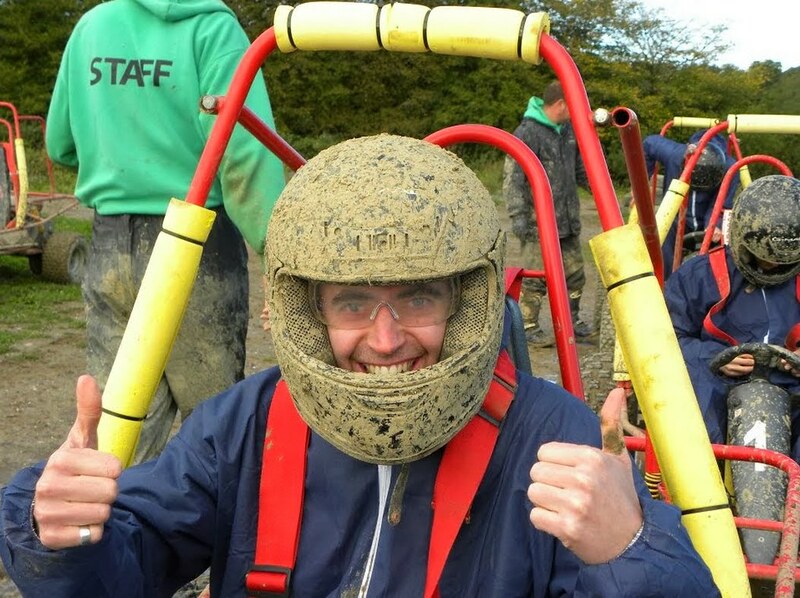 Just remember to bring a change of clothes on the day of the races, because you're definitely going to need it. 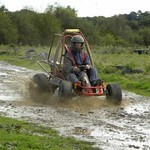 Access to a 500m dirt track along with a mud buggy for each driver. Professional staff will be available on-site to ensure that drivers remain safe and to answer questions throughout the event. Hot and cold refreshments as well as snacks will be available between races. Optionally, a special lunch can also be booked for all your friends to enjoy. 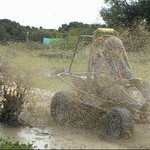 The duration of the party depends on how many participants are expected to take part in the racing event. Between eight to forty individuals can be included in your party. 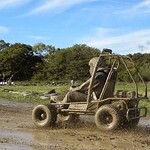 With eight to ten people taking part in the fun, our mud buggy racing parties typically last for an hour and a half. When sixteen or so people taking part in the racing, the time is extended for an additional hour. As always, we'll accommodate the number of people in your party to ensure that everyone gets a chance to get covered in mud. 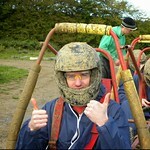 Every person is guaranteed at least four races on our track.